A Hong Kong bus company is offering daily trips to Macao for HK$170 once the Hong Kong-Zhuhai-Macau mega bridge opens on October 23. According to a report in the newspaper The Standard, the bus firm “One Bus Hong Kong Macau” will run 38 buses a day and charge $170 for a trip from the APM Mall in Kwun Tong to Macau hotels on weekdays. The bus fare goes up to $190 on holidays and weekdays while bus company has yet to decide on fares for round trips. It said buses going to Macao will be available from 8 a.m. to 6:30 p.m. while return trips will run from 11 a.m. to 9:30 p.m. Passengers can get off at the Sands Macao Hotel near Fisherman’s Wharf, the Venetian Macao in Cotai, or the Parisian Macao, also in Cotai. The company said the bus trip from Kwun Tong to the Sands Macao will take 110 minutes and another 15 minutes to the two other luxury hotels. It added that tickets will be sold online, at the ticket booth in APM, or the Eternal East Tours travel agency. 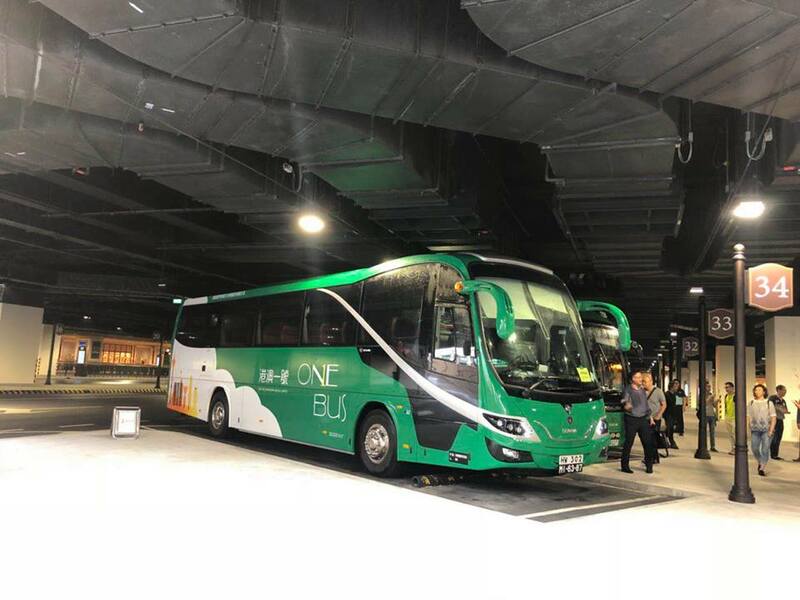 The report added that another bus company was also expected to offer rides from HK to Macau for $120 but full details have yet to be disclosed. Currently, travellers from HK to Macau can take a 55-minute ferry ride from Sheung Wan that costs $171 (daytime on weekdays), $186 (weekends and holidays), $211 (for night trips).